This regal necklace is from William Henry's Swan collection. 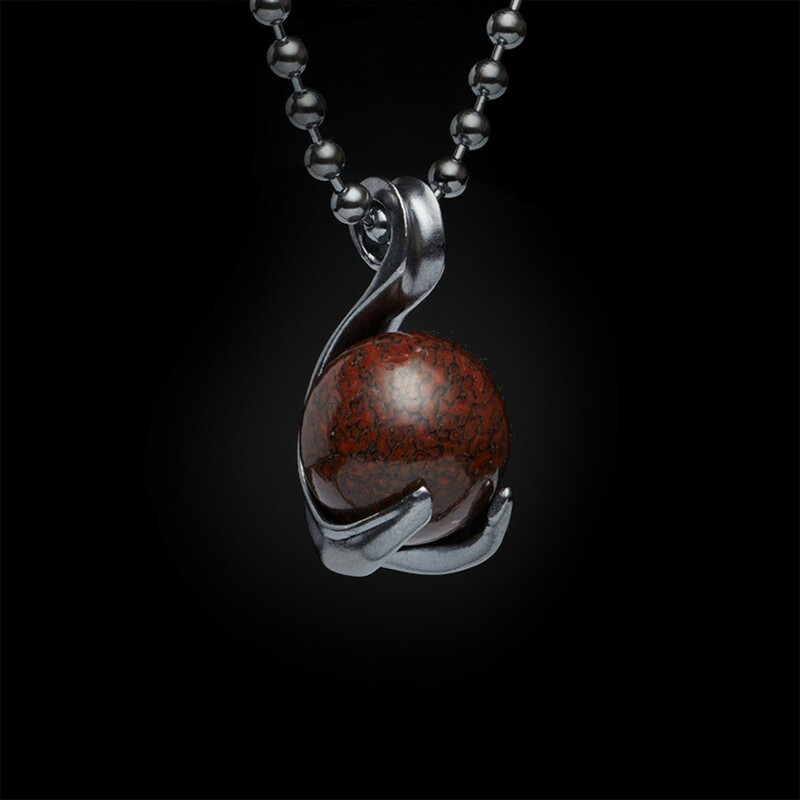 Crafted in darkened sterling silver, it features a motif reminiscent of the bird it's named for, along with a bead of fossil dinosaur bone. 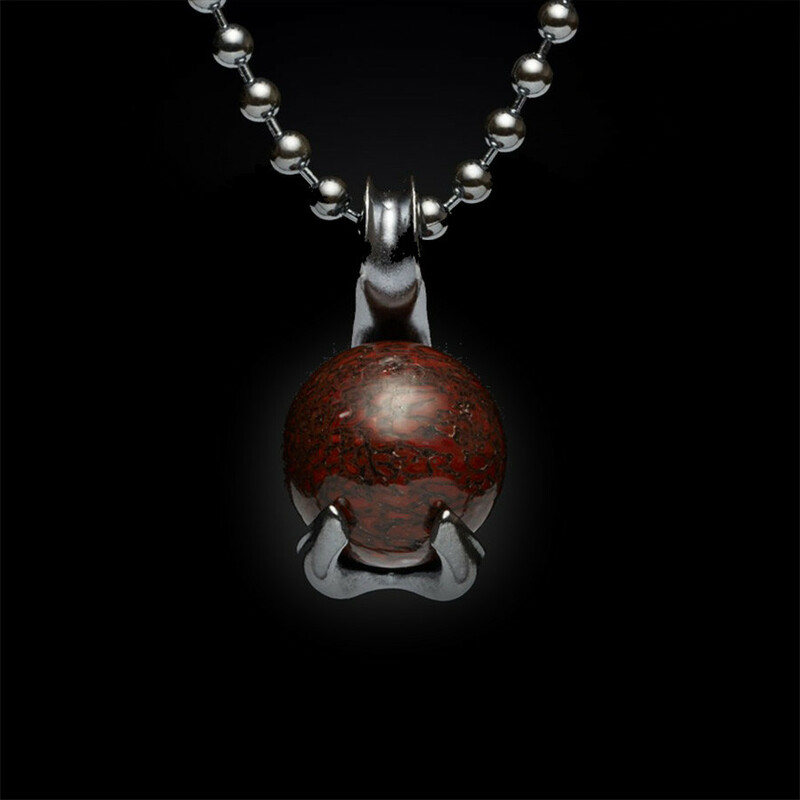 A 22" precious metal chain ball chain puts a fabulous finishing touch on the piece of men's jewelry. This William Henry necklace is bold and elegant.